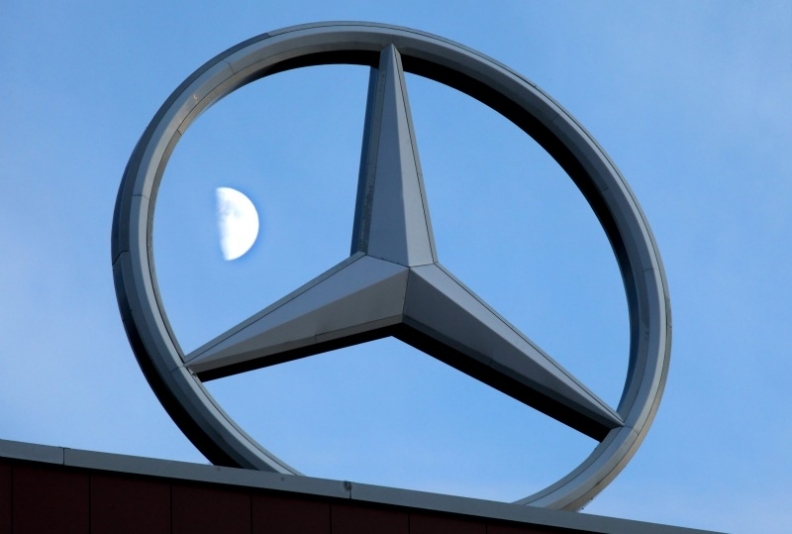 SAN FRANCISCO (Bloomberg) -- Daimler AG lost its bid for further review of a U.S. court ruling that it must face claims that its Argentine Mercedes-Benz unit collaborated with state security forces to kill and torture workers in the so-called Dirty War. The U.S. Court of Appeals in San Francisco today denied the German automaker's request to have a larger panel of judges review a decision by three of its judges to allow the case to proceed. The court didn't rule on the claims. Daimler denies wrongdoing. Mercedes-Benz Argentina employees were kidnapped, detained or tortured during the Dirty War, the former workers and their families said in a complaint filed in federal court in San Jose, Calif., in 2004. The war began in 1976 when the military overthrew the government of President Isabel Peron. Mercedes-Benz collaborated with Argentina's military to brutally punish workers it viewed as union agitators, the workers and their families alleged in court filings. In May, the appeals court panel sent the case back to a federal judge in San Jose. Han Tjan, a Daimler spokesman, didn't immediately respond to a phone message seeking comment about the ruling.